Purpose of the CourseBy providing an introduction to Thema – the international subject classification scheme for the global book trade – this course will explain the need for such a scheme; its origins, development and uptake; its benefits across the trade; and the key differences (and similarities) between the BIC subject classification scheme and Thema. Benefits of AttendingBesides providing an overview of Thema (as outlined, above), this course will guide delegates through the principles behind the implementation of Thema in their systems and product records, and in managing the migration from BIC (the current UK standard) to Thema (its international replacement). Course LevelThis course is aimed at anyone with an interest in book product data quality in general, and book subject classification in particular. Whatever your background, whether from an editorial, marketing or systems perspective, this course is relevant to individuals from all professional disciplines within the trade. Some familiarity with bibliographic subject classification (e.g. use of schemes such as BIC, BISAC or Thema) is assumed, but not considered essential. Howard has been driving the development of Thema – the international subject classification scheme for the global book trade – from its inception in 2011, and was the first Chair of the Thema International Steering Committee. 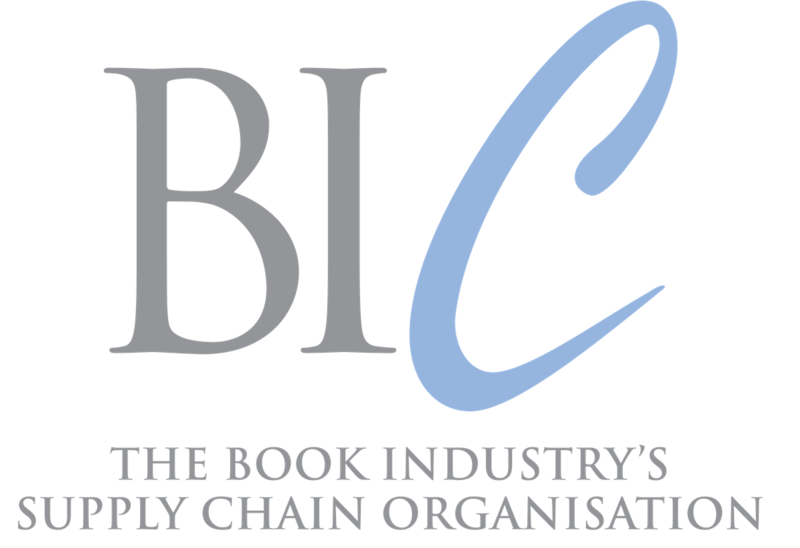 Working in the book trade since 1987, Howard has been associated with the development of a number of industry standards, including the BIC Standard Subject Category Scheme and ONIX. At Nielsen Book, Howard has key responsibilities for all aspects of product data quality and the development of systems and processes in conformance with approved industry standards. Feedback for this CourseWhat component of the training was most effective for you? “All of it. I needed to know more about Thema as I was starting from scratch. I needed a proper understanding of what it was, how it works, who uses it and how we could implement it. This course tackled all these points in a methodical, sensible and informative way.” - Anon. “I would recommend this course and will communicate elements of it across my business.” - Anon. Date & Frequency of this Course in 2019Tuesday 16th April 2019.This course will run twice in 2019. Course LocationThe Publishers Association, London. Course LengthThis is a half-day course. Discounted rates apply to BIC members only.Not sure if your organisation is a BIC member? Check our members list here. Alternative Payment Option: If you would prefer BIC to invoice your organisation directly, please contact info | bic ! org ! uk. Please note that this process will incur a £20.00 administration fee. On the Day Refreshments will be provided throughout the afternoon. WiFi AccessA password will be provided on the day to delegates.